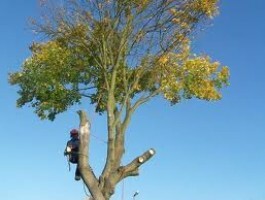 Looking for a Tree Surgeon in Mitcham then look no further. 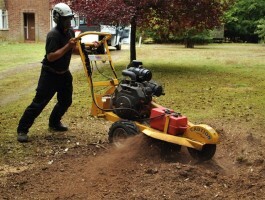 Looking for Stump Grinding in Mitcham? 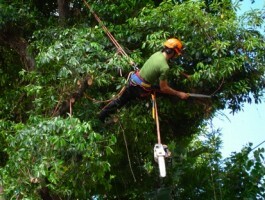 Contact us today to arrange a free quote from your friendly reliable tree surgeons in Mitcham.